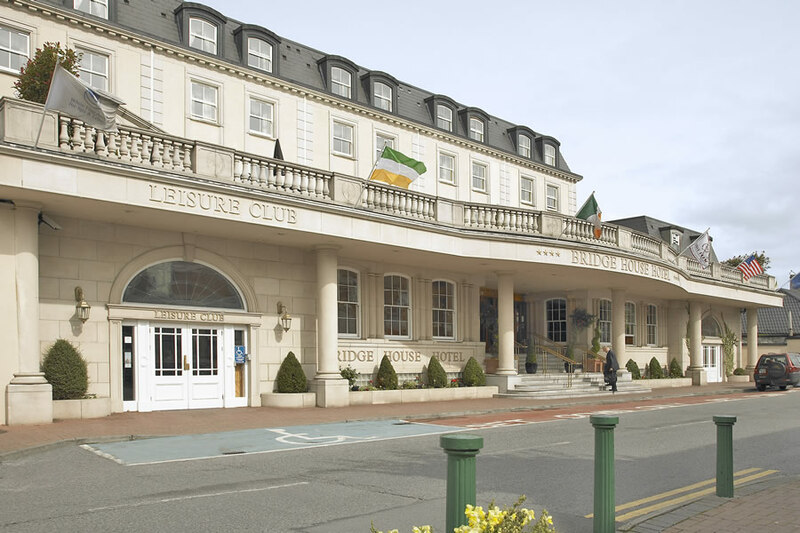 The Bridge House Hotel in Tullamore County Offaly is located in Tullamore town centre at the heart of the Irish midlands less than 90 minutes from Dublin, Limerick & Galway and is one of the best known 4 star hotels in Offaly. A world of luxury awaits at The Bridge House leisure club. Birr castle is only a short drive from The Bridge House Hotel in Tullamore and is open all year round. The gardens at the castle are truly unique and home to the worlds tallest box hedges, beautiful pathways of hornbeam cloister. These amazing gardens in Birr castle demesne are not to be missed. Best known for the unparalleled beauty of the gardens, the grounds are home to an impressive plant collection with rare species from around the world, including over 40 champion trees of the British Isles. I am only giving this hotel 2 stars due to a major flaw, NO HOT WATER IN THE ROOM!!! Lets get this out of the way first ! On arriving at the hotel the staff were very friendly and polite, check in was fast and simple. The hotel reception layout was very nice, warm and cosy. We arrived at about 18:00 and the room was cold, the heating was off, it was switched on about 19:00 and then became too warm but did level out before bedtime. In my opinion the rooms were not of a 4* standard, the paint was dirty & the shower was basic. The bedding was clean and the bed comfortable. The TV in our room had about stations and the TV reception was not great. There was no WI FI in our room. As we were on a package the dinner menu was very limited, but the food was good, however we were left standing to be allocated a table for about 5 minutes even though we had reserved a table for 20:30 waiters and other staff just passed us by. When we were eventually seen to, the staff were again very polite and friendly, we could not fault the staff in any way we just felt the hotel restaurant was under staffed. It was about 45 mins to an hour before our starter arrived. The Leisure center was excellent, the gym was kitted out well and the pool was fantastic. The highlight of our stay was the rooftop Hydro pool, which was an amazing place to relax. The Sauna and steam rooms were excellent also. We couldn't fault the Leisure center. On day two we had our dinner from the carvery in the bar, the food portion was good and the food nice, reasonably priced too at €13.00 each. It looked like everybody in Tullamore was having dinner in this place lol. Overall I would give the hotel a score of 6/10 Simply because this hotel is 4* in the reception, bar, and Leisure center areas but only 3* in the rooms. Would I stay here again? NO However if I was staying in Tullamore again I would visit the bar for the carvery lunch and the leisure center. We were met and greeted when we arrived at this hotel also had our bags carried in by a very nice friendly doorman, definitely go back here and will upgrade to the executive suite next time which looks amazing. 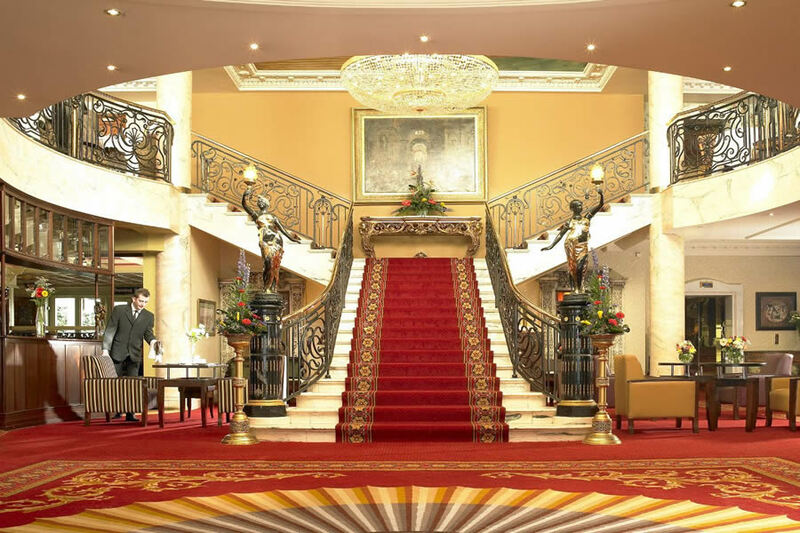 We stayed at Bridge House Hotel in July 2014 - fabulous entrance, the red carpet was out for the debs on arrival which really gave us a great welcome too. The rooms were fresh and clean, however, the view from the window onto the back of the hotel was a compete let down. I strongly recommend the hotel try to come to some arrangement with the owner of the land backing onto the hotel and remove the rubble. The balcony at the front of the hotel, just outside of the restaurant, is only fantastic. We sat out and enjoyed a super evening meal there. A lovely breakfast was served in the morning - the breakfast room is a bit of trek through the hotel. All in all, we had a terrific stay at your hotel. Thank you. We had a lovely stay in the Bridge House. We were made very welcome and got great attention. Room was lovely, even had biscuits with cuppa. Breakfast was cooked individually for each guest. They even went out to buy soya milk for me. Was very happy with our stay , staff were very friendly & helpful , food was great & room spotless ,enjoyed the leisure facility's & will be going back soon ..Peter ! Stay 24-27 Feb '14. Nice hotel. Pleasant staff. Bar food menu very very limited. Insufficient staff on duty for serving breakfast. I was attending meetings so many guests arrived at the same time and the staff were under undue pressure. Cooked breakfast not of great quality. Our party of four adults spent a short break in the Bridgehouse hotel in Tullamore recently. 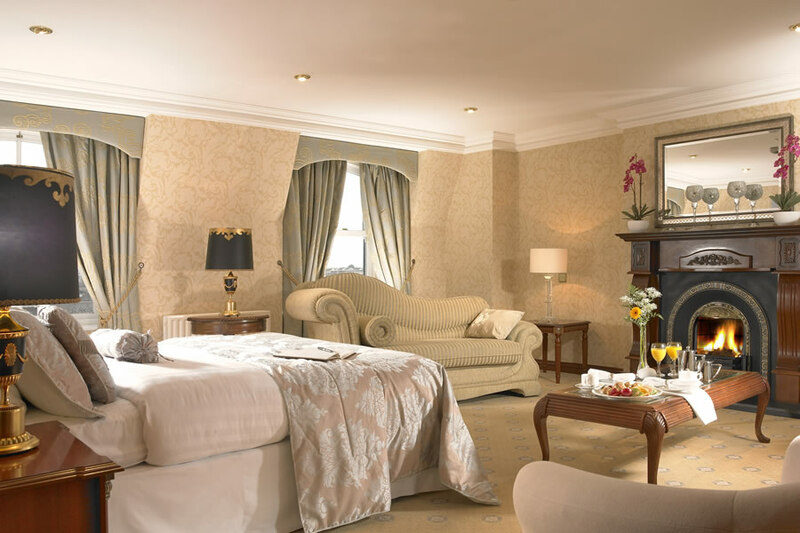 We had a very enjoyable stay, staff were very efficient, helpful and friendly. Dinner was served in the Italian restaurant and it was delicious, breakfast was good, the usual fry and lots of fruit, cereals and yogurts. We would definitely stay here again and would also recommend it to others. It is a very central location with easy access to trains/buses. Im giving it a four star. Thanks to all. Excellent hotel , staff excellent, restaurant excellent and music till late. Next to most of the shopping area. Overall our stay was pleasant. The staff were very friendly and courteous. The food in the bar was very good with ample variety. Our room was comfortable but could do with fresh paint as the walls were grubby. The bathroom needed re grouting around the bath giving the overall impression of being unclean.